The school year has begun. Everything is new again. Where do you want to be when it ends? Have you given it any thought? 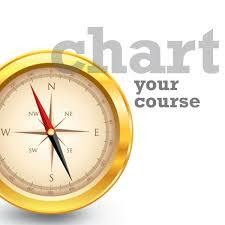 Now is the time to chart your course. I have written and taught about strategic planning, feeling very strongly that every library program needs to have a direction for the future. But strategic planning is normally for a two to three year timeline. 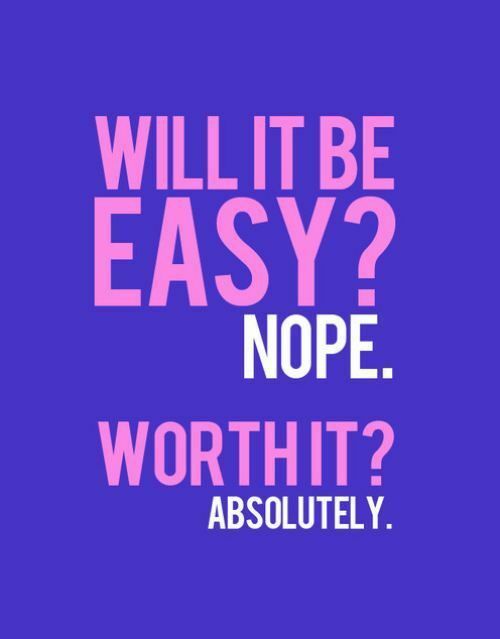 If you haven’t gotten that far, make a plan for this one year. It will give you the confidence to create bolder and longer term ones. 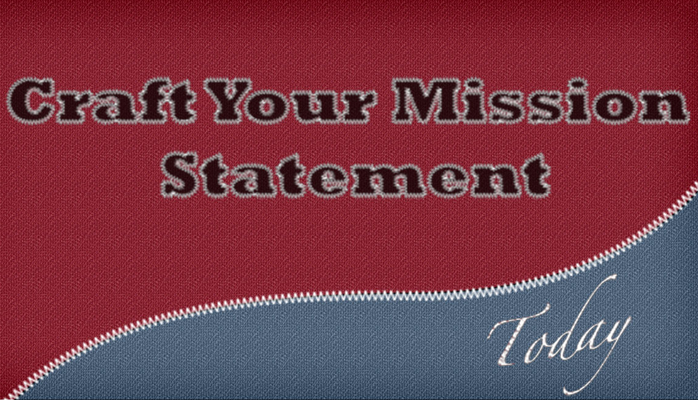 Start by looking at your Mission Statement. Every library program should have one that declares its purpose in a compelling way. If you don’t have one, time to get it written. I did a blog on it one year ago that briefly explains how to craft the statement. It doesn’t have to be perfect. You can always tweak it later. Check websites of other school librarians to see if they have a Mission Statement. Borrow wording you like and make it suit your library. The statement needs to promote the unique purpose of the library program. Once you have your Mission, identify any part you haven’t achieved yet. For example, perhaps mention teacher collaborations yet very few teachers are collaborating with you. Or if you refer to tech resources, what would you most like to add to your collection? Is your book budget far too small—or non-existent – for you to build the lifelong readers you stated as part of your purpose? Do you think an author visit would promote reading? What else is lacking? Now comes the challenge. How can you achieve this one change in the course of the school year? If teacher collaboration is your target, identify the teacher(s) most likely to work with you. You really can start with just one teacher to discover what works and what doesn’t. Remember, you need to have a relationship first before you are likely to win that teacher over. Figure out what curricular unit would be the best fit for a mini-research project. Look for one occurring early in the school year so you can build from that. Speak to the teacher, stressing what you are willing and able to do. You don’t want to add to the teacher’s workload. Do your homework first and have a list of helpful resource ready for you share with the teacher. Offer ideas for a culminating unit in which students demonstrate critical thinking and create new knowledge. For tech issues and increasing money for book purchases, you need to identify a source of funding. Can you get a grant from the local education foundation? Will the parent association give you money from a book fair? Are there other sources in your community? Look into DonorsChoose,org as a possible source. Before you apply for any outside funding, develop a rationale for your plan. Know what you want to do as a follow-up. Speak with your principal. Discuss your Mission and why you want to work on developing this aspect of it. If you are prepared, you should be able to get approval without much if any difficulty. Leaders plan and always have a plan. While you will focus on one thing for this school year, have a list of everything you want to do to strengthen the library program and make your Mission Statement a reality for everyone in the school. Then you start working on achieving your Vision. You never know when an opportunity will arise and you have a chance to do something but have to move quickly. I have known of librarians who are informed there is suddenly a specified amount of money available but it must be spent within a short time frame. I had it happen and called a vendor I trusted, set up a meeting and gave the rep a big order. I also used to make it a practice to see my Superintendent of Schools over the summer. Depending on how your district works, you probably would do this only with your principal. In that quiet time of the year, I would discuss where I wanted to take the library next and why and how it might affect the budget. We would negotiate for the funds I wanted for a given project. I would agree to take money from one part of my budget and she would acquiesce in getting me additional funds to make it happen. What was most telling is that she once said to me, “I have the feeling that if I go one step with you, you have nine others waiting.” She was right. I needed those other possibilities. In case my first idea was shot down, I would bring up the next. She also said to me on another occasion that she learned the easiest way to deal with requests was to say no. Almost everyone would take that for an answer and go away. But those like me, who came back with an alternative were listened to. She could see we were committed to getting something done. 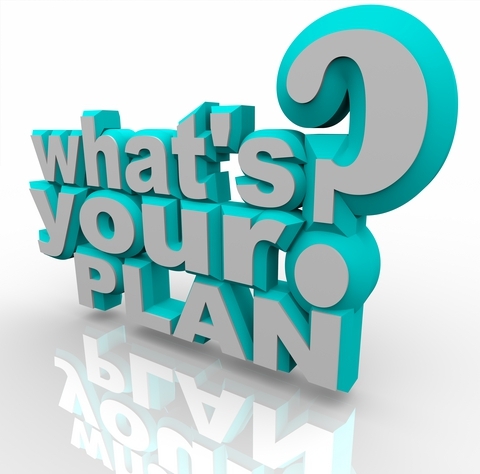 So what’s your plan? What do you want to see happen by school’s end? What else? What else? Dream, plan, and work. Create a mission, build relationships, and grow your program. You can make it happen.